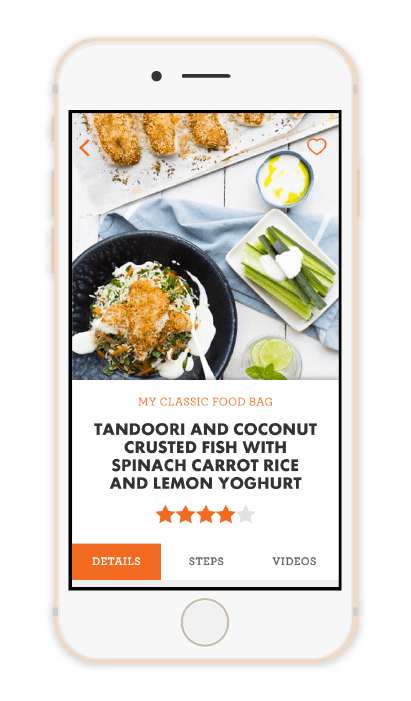 Enjoy reading through all the recipes whether you are a customer, or just want to be inspired in the kitchen, download the free app and get cooking! 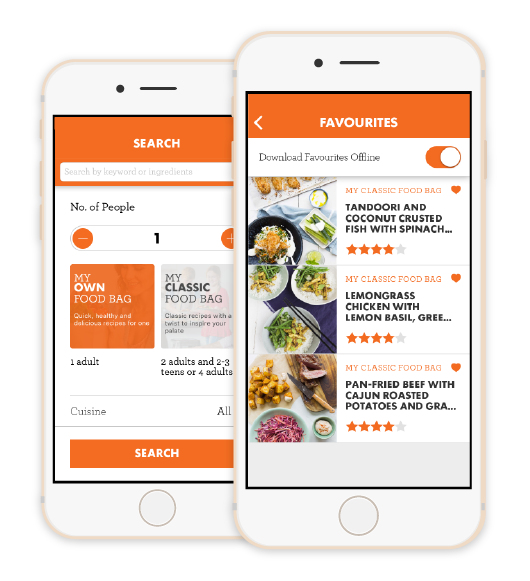 View all My Food Bag recipes and search for inspiration based on keywords, Food Bag type, dietary preferences, number of people you want to feed, or convenience. 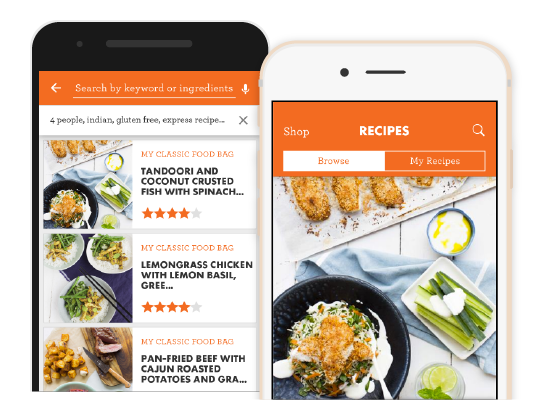 Both our recipes and our exclusive spice mixes can be searched. 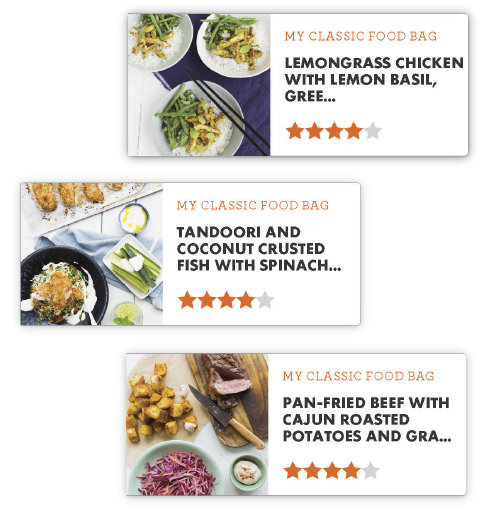 Every week, the My Food Bag team dream up inspiring new dinners so they can deliver all the fresh ingredients and simple recipes to your door. 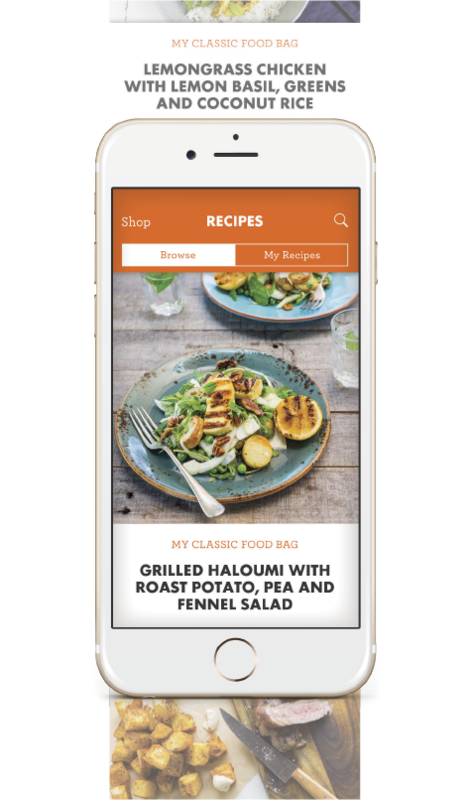 Recipes can be added to your personal Favourites and are accessible at any time! 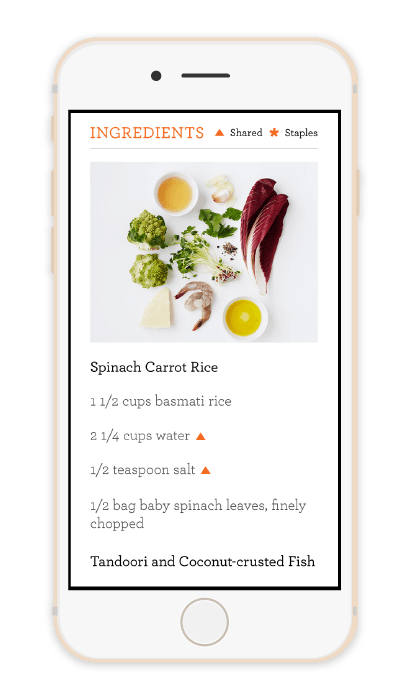 As a My Food Bag customer, you can see all of your current and future weeks’ recipes in your personal app account. See the shopping list of staples required for the week and rate the recipes at your convenience. 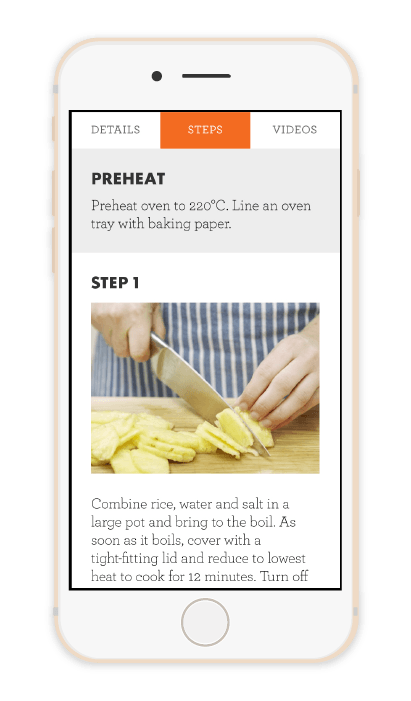 Your current and future weeks are available offline so that nothing gets in the way of your cooking. 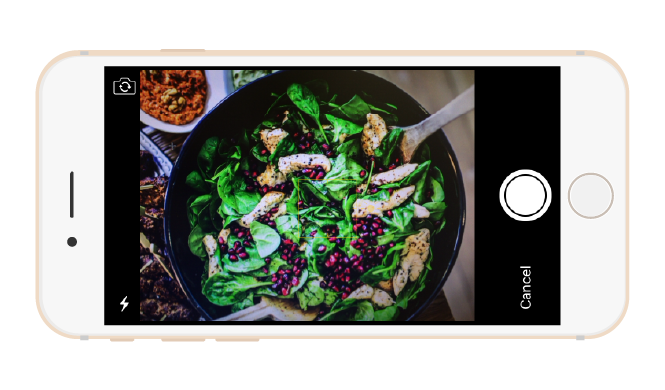 In addition to saving and rating your favourite recipes, you can also take a picture and share directly to Facebook or Instagram.